Absolute Care Staffing Health Agency is a provider of quality home care services. Our primary goal is to maintain and enhance the quality of life and well-being of others, and be fairly compensated for administering such services. 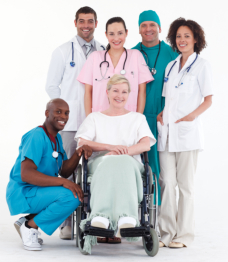 Absolute Care Staffing Health Agency provides equal employment opportunity and client services. In compliance with Title VI of the Civil Rights Act of 1964, Section 504 of the Rehabilitation Act of 1973 and the Age Discrimination Act of 1975, as a company, we shall not exhibit unlawful discrimination again any person on the grounds of race, gender, disability, color, national origin, age, religion, sexual orientation, citizenship or ancestry.